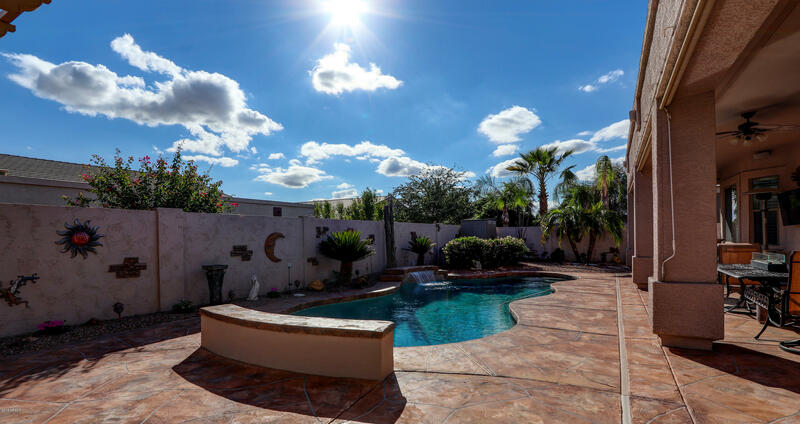 ABSOLUTELY STUNNING HACIENDA HOME WITH 2x6 CONSTRUCTION! 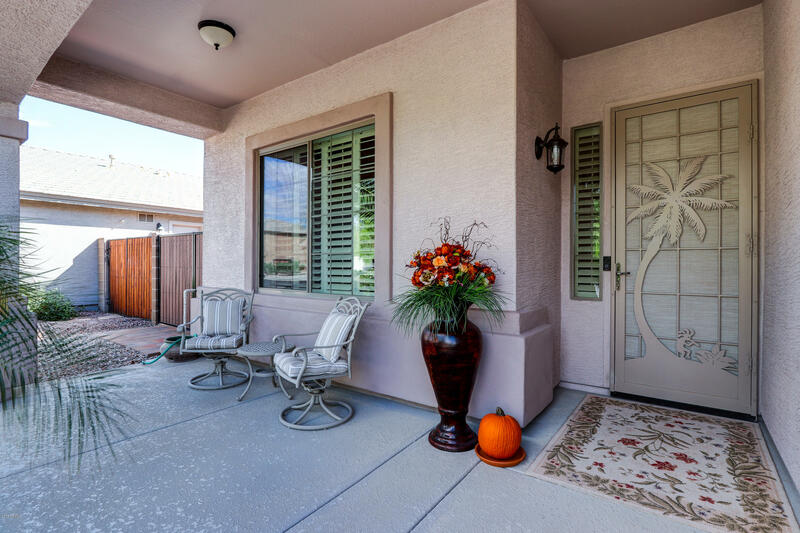 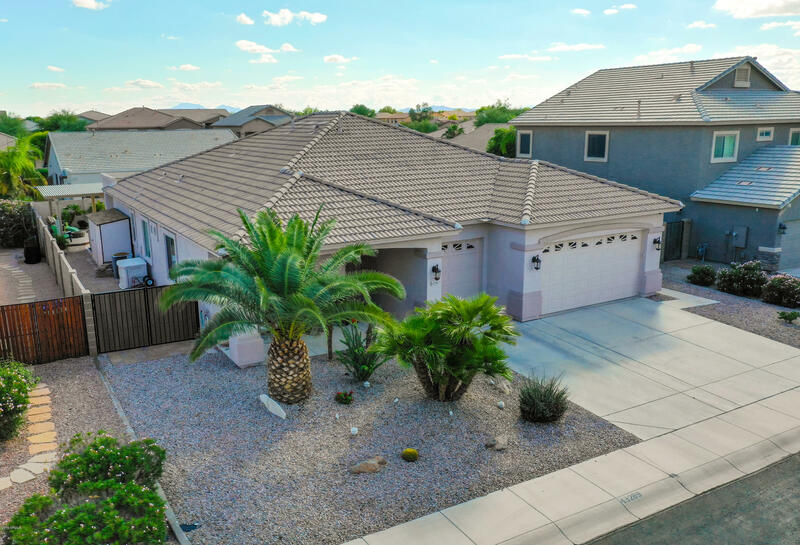 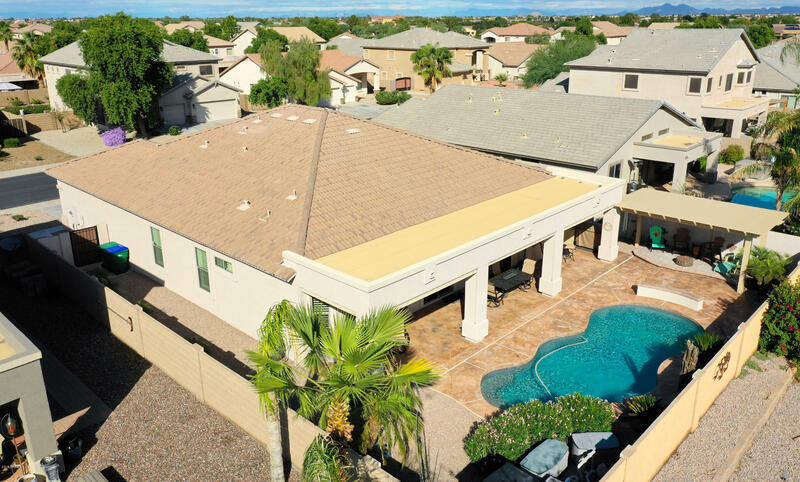 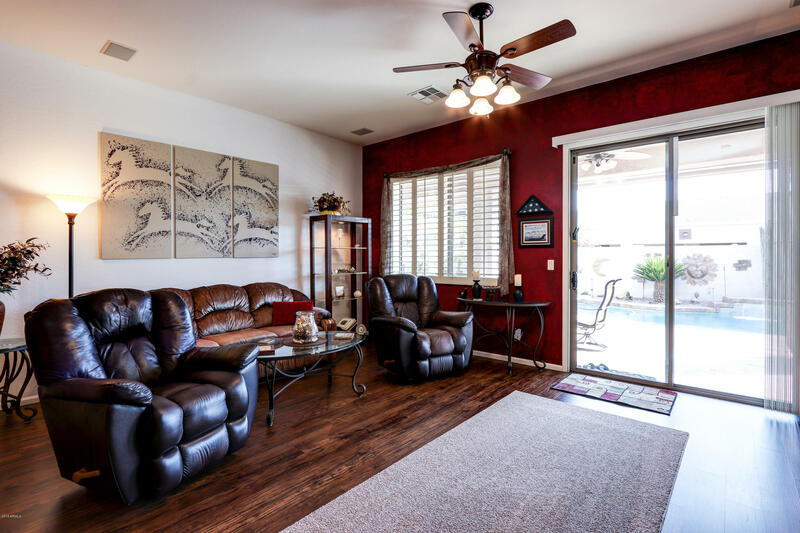 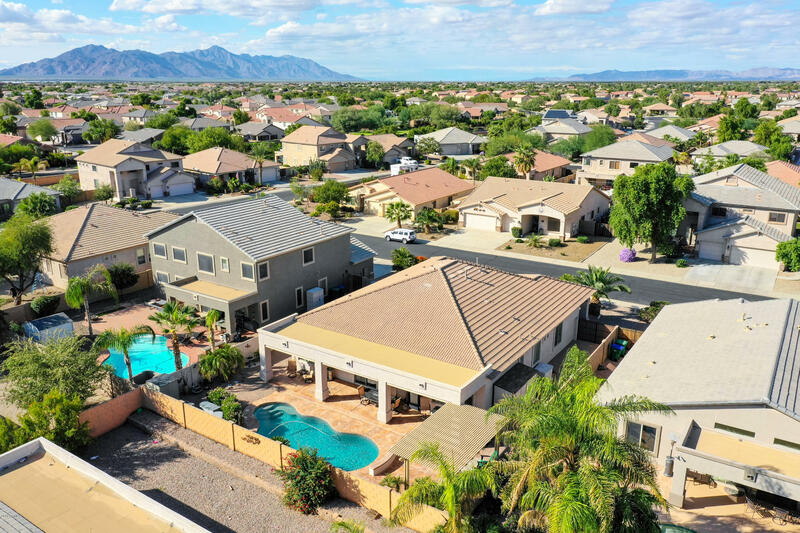 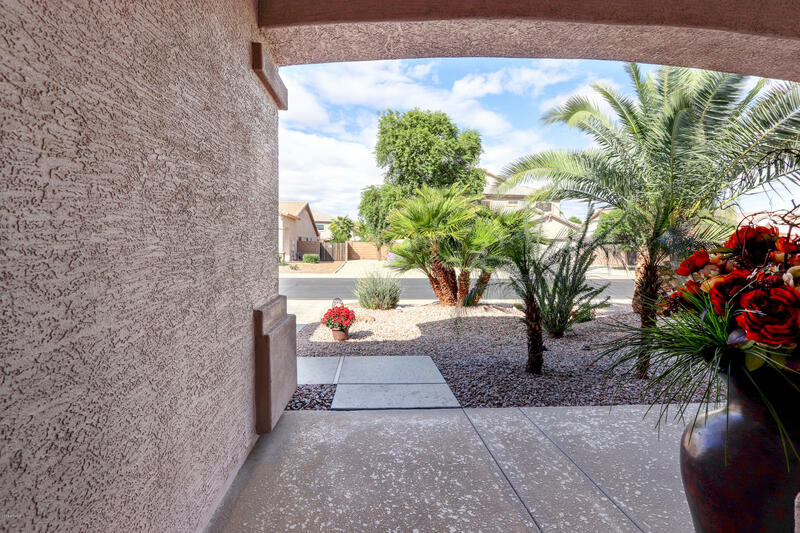 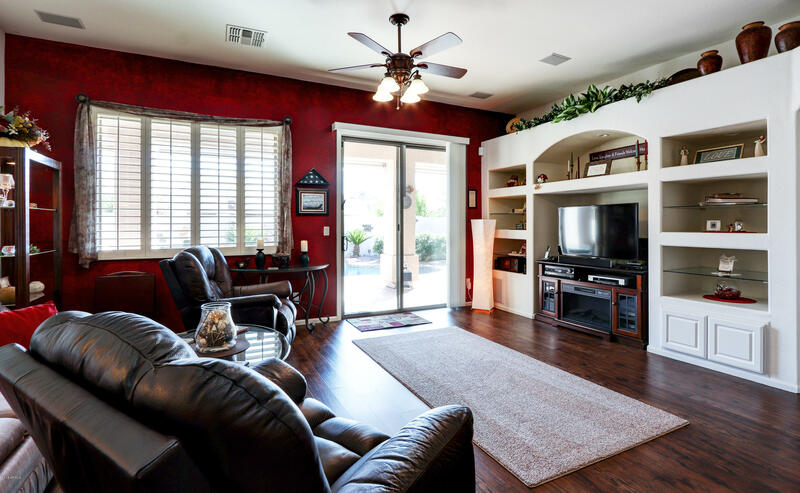 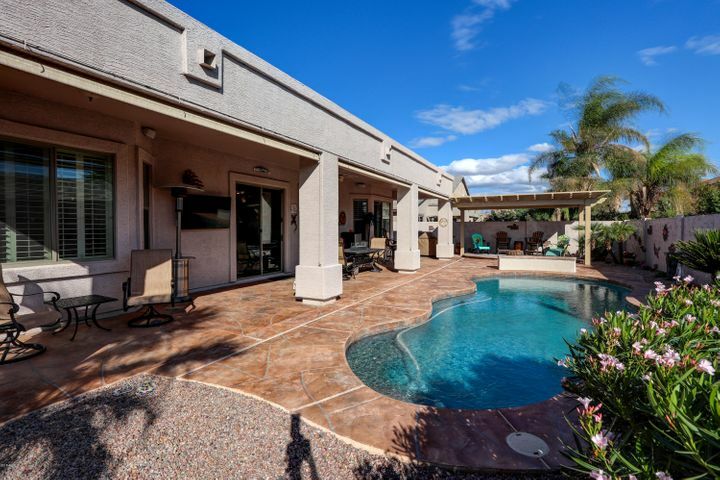 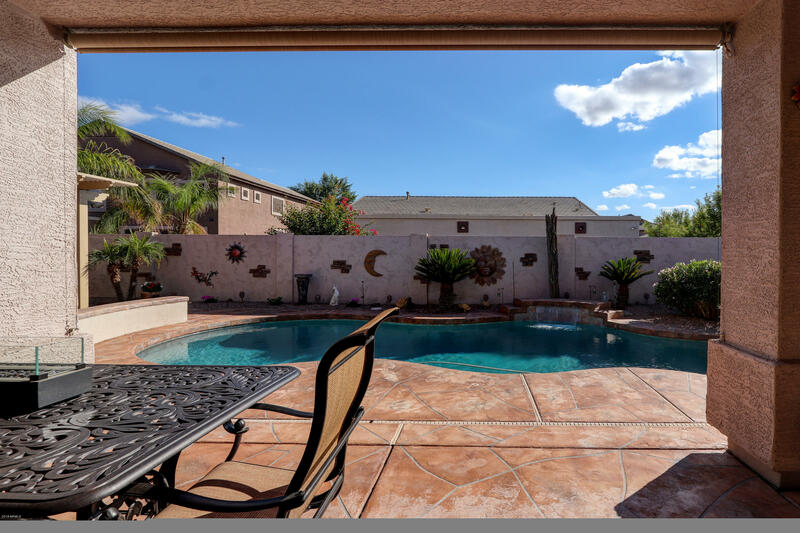 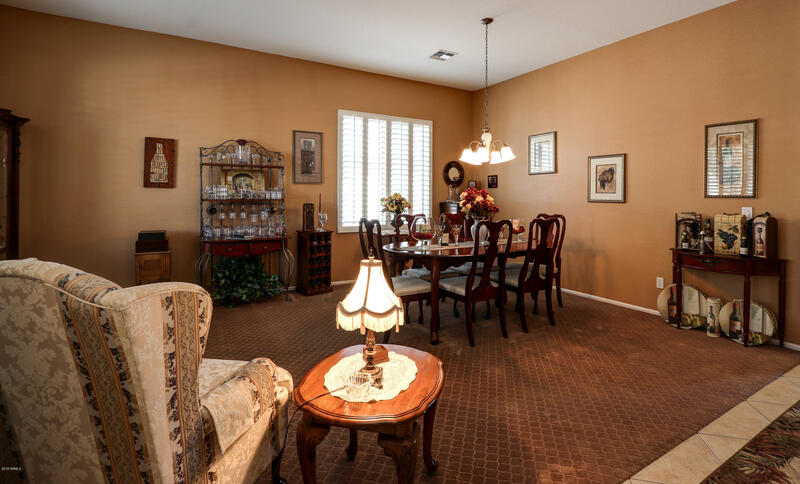 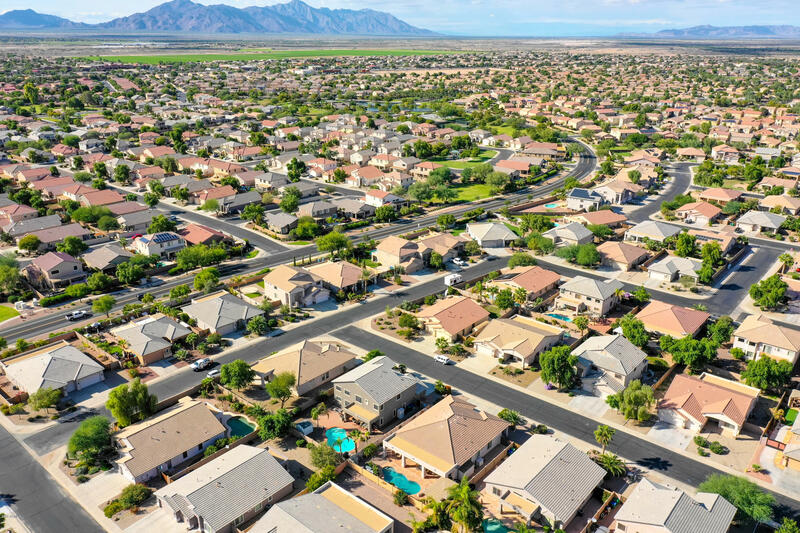 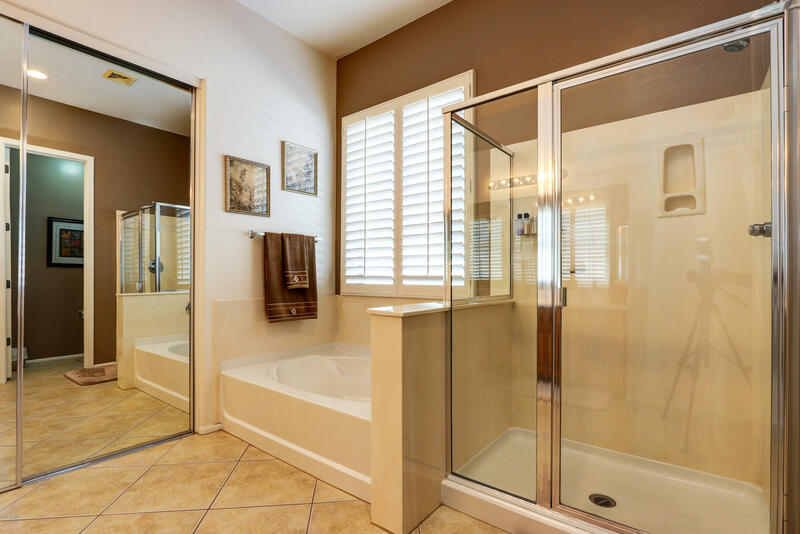 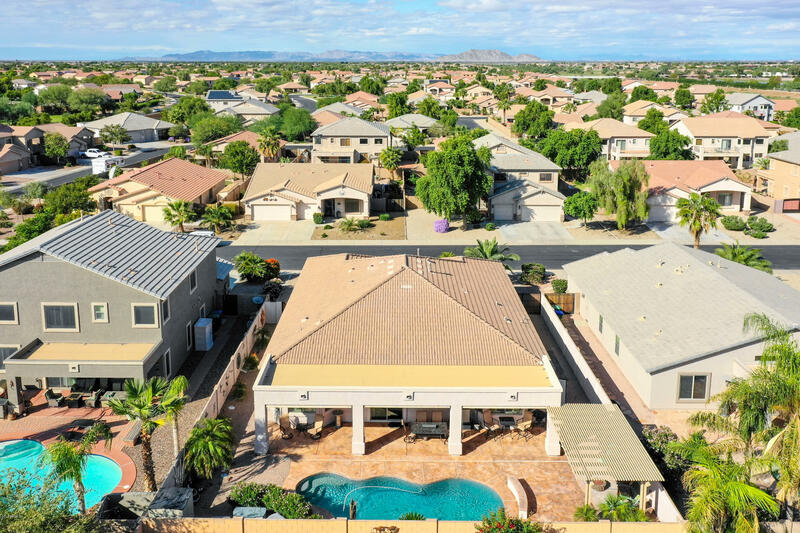 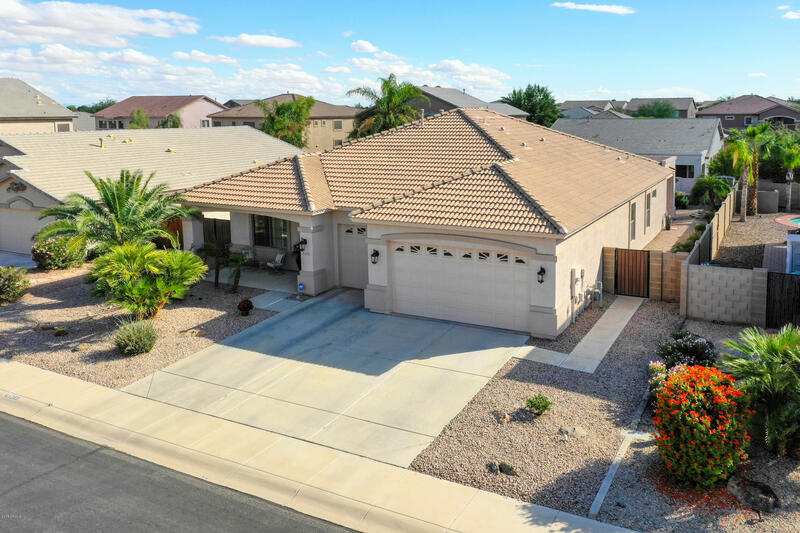 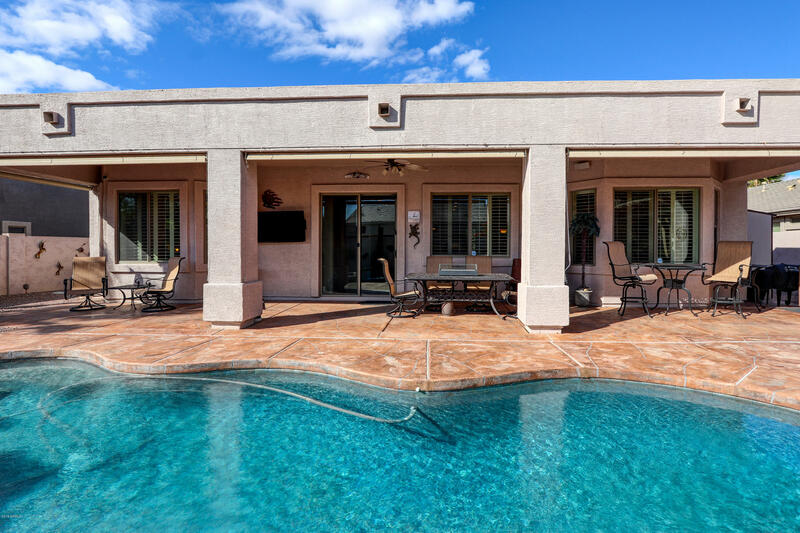 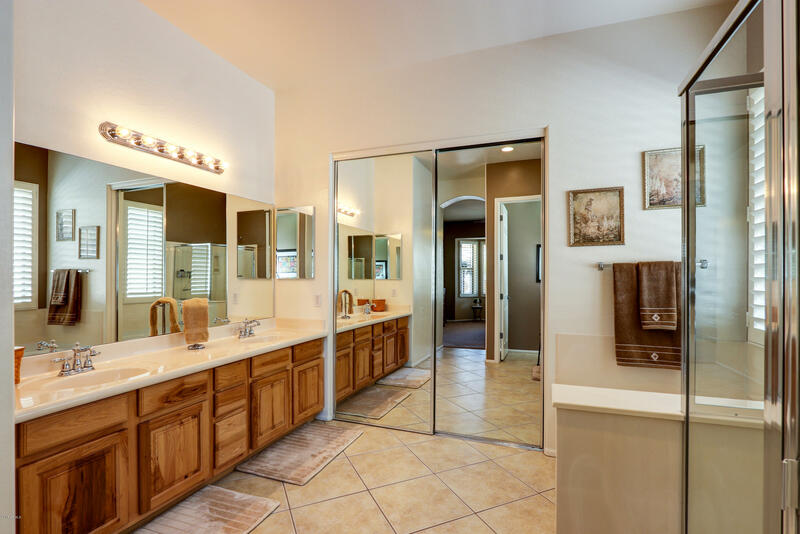 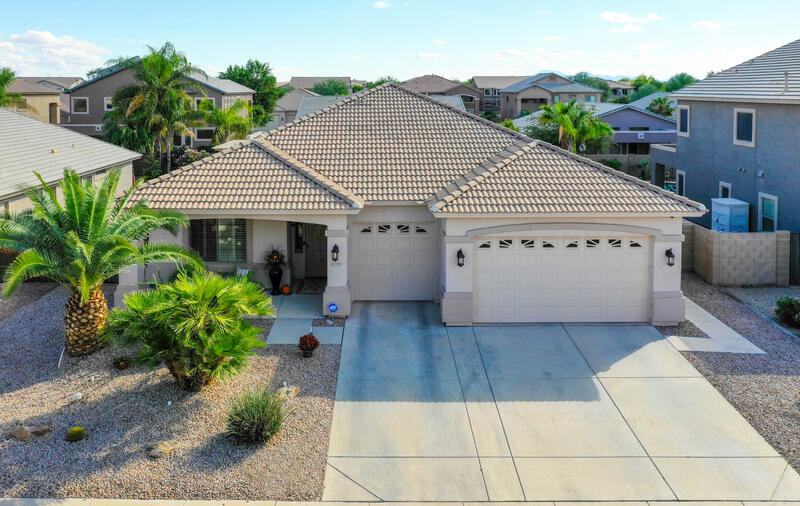 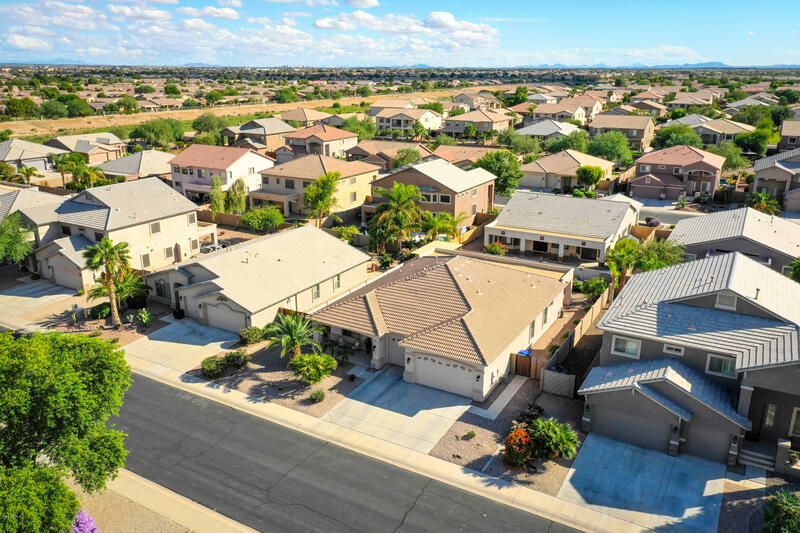 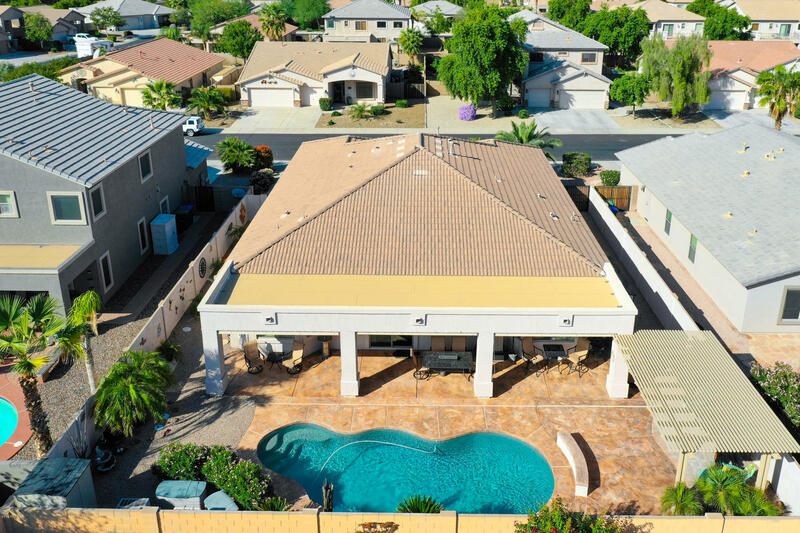 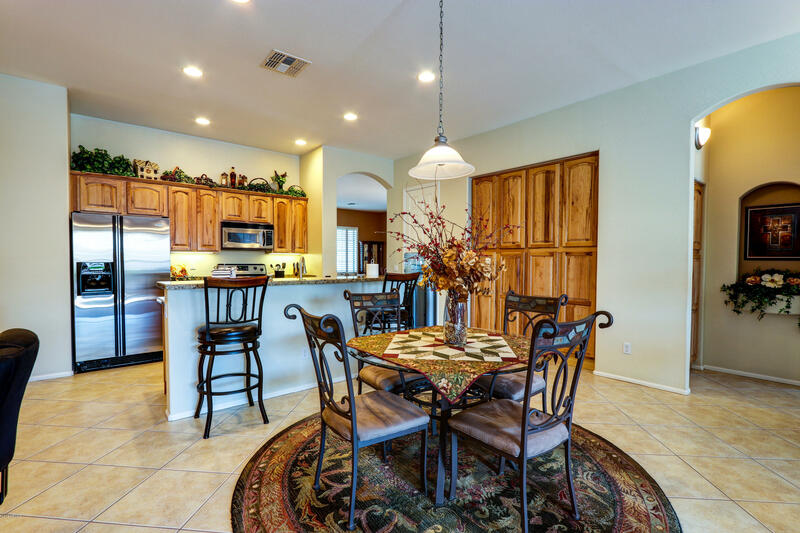 IMMACULATE Gem in Maricopa! 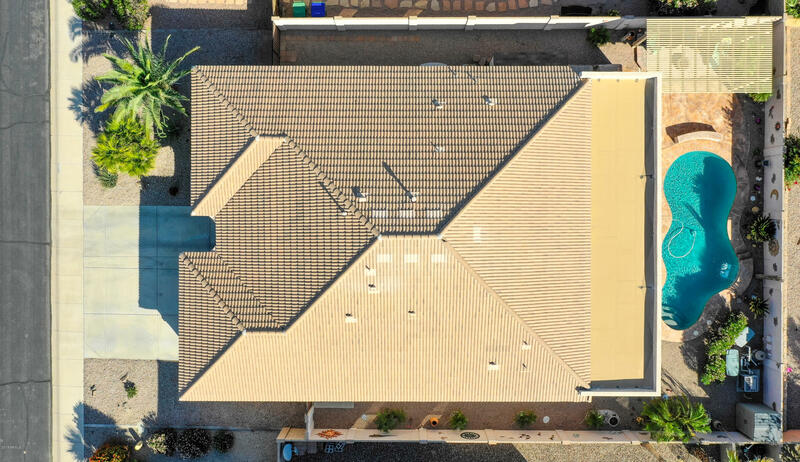 Nearly 60k in upgrades, plus original builder upgrades. 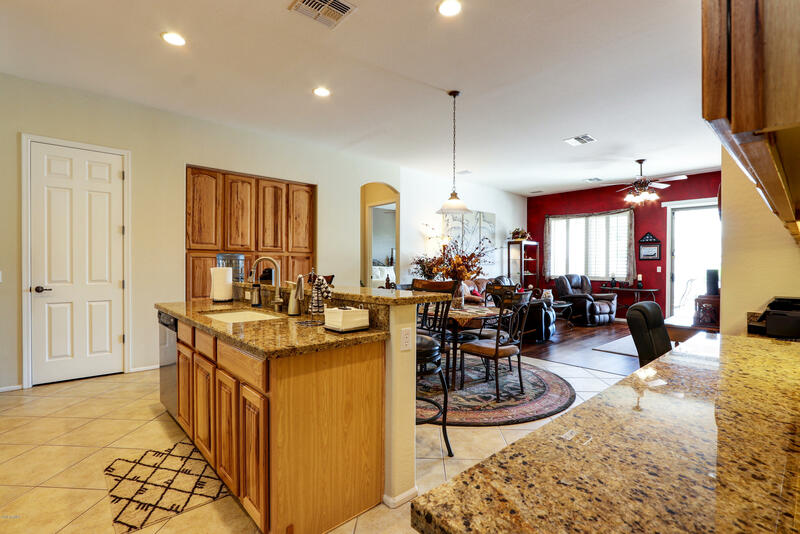 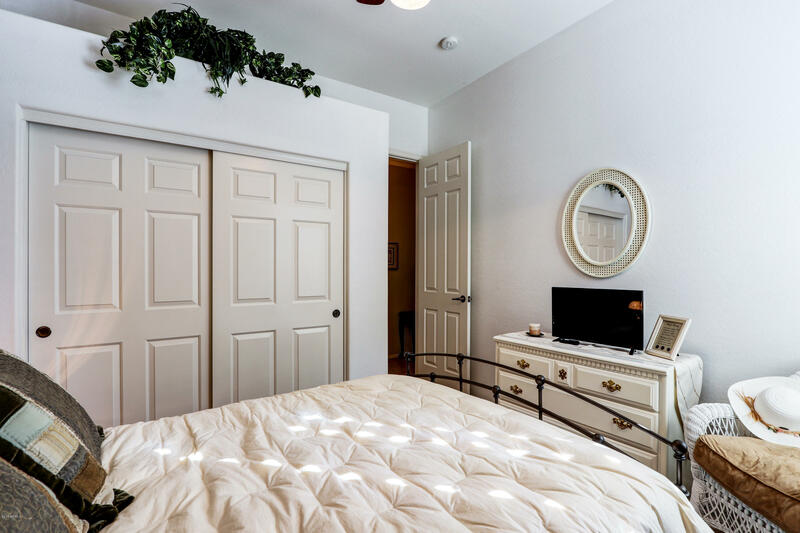 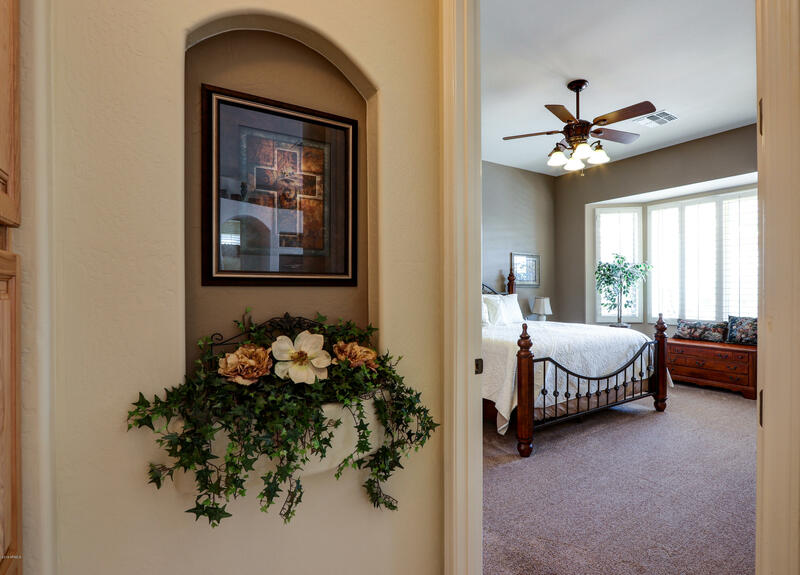 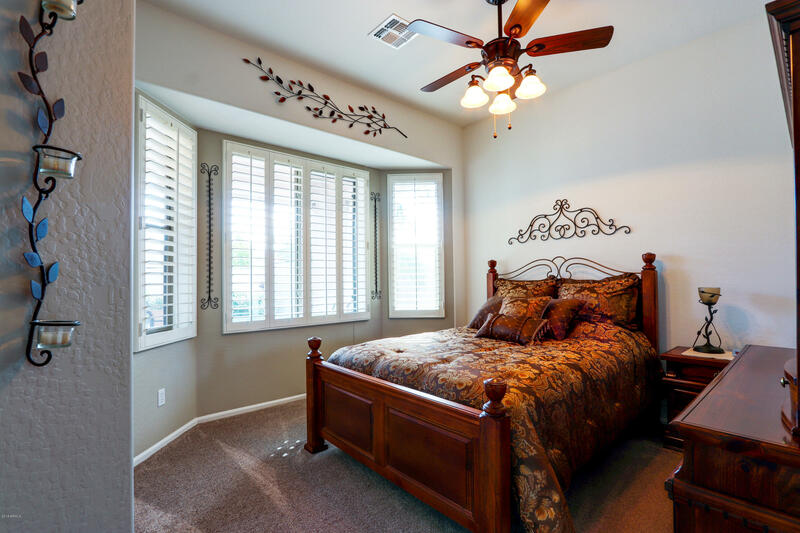 See the AWESOME VIRTUAL TOUR! 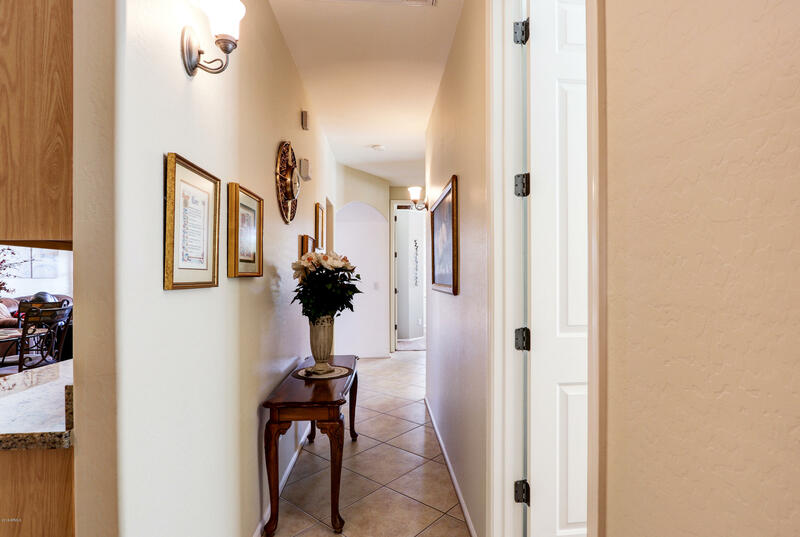 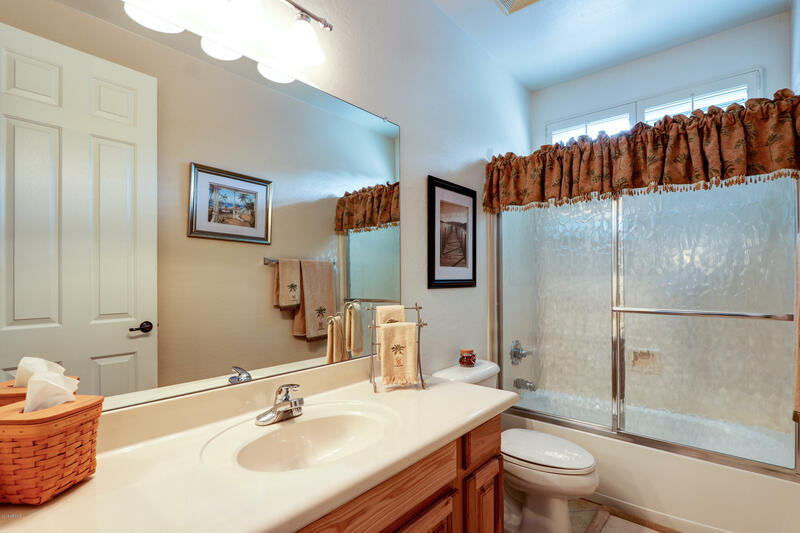 Single story 4br, 2ba in the Villages of Ranch el Dorado. 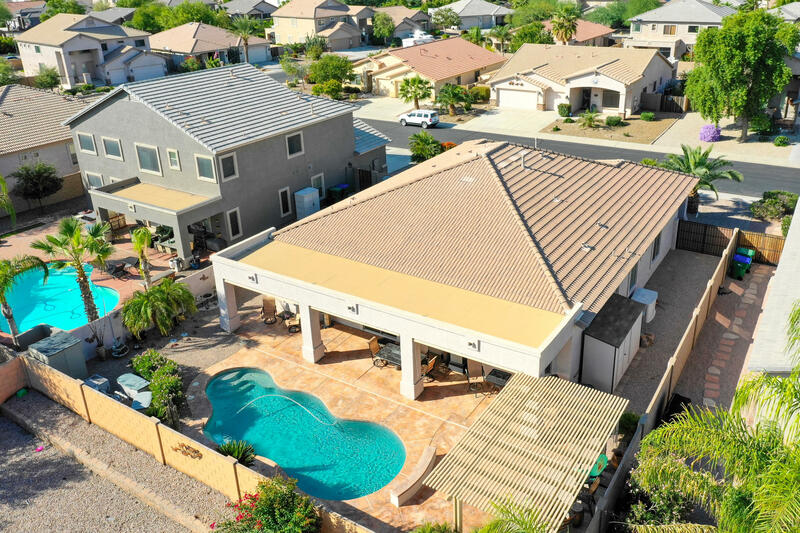 Featuring an oversized 3 car garage and heated pebble tec pool. 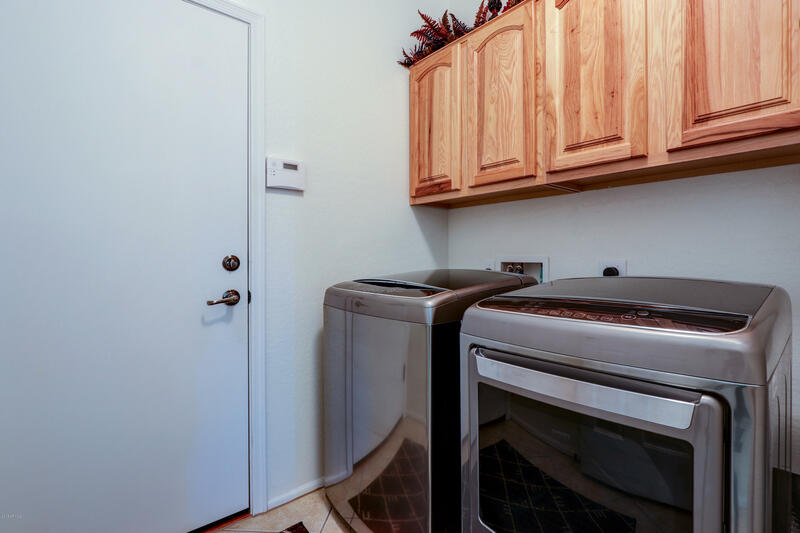 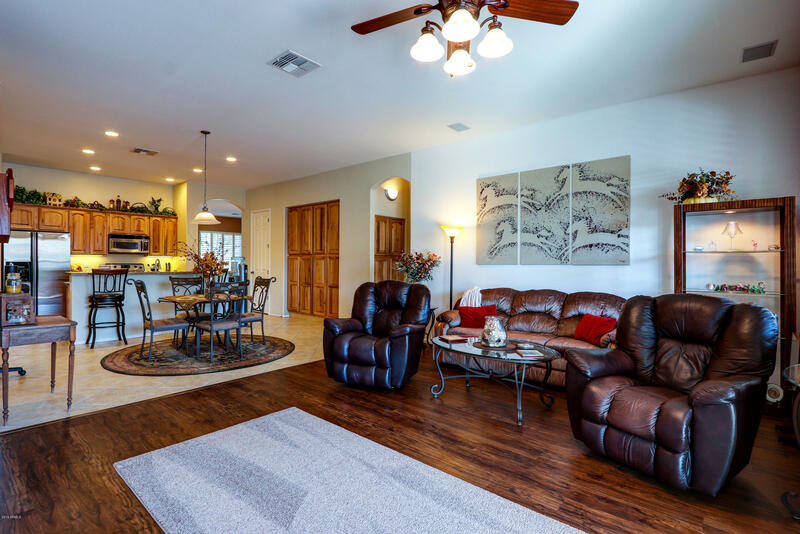 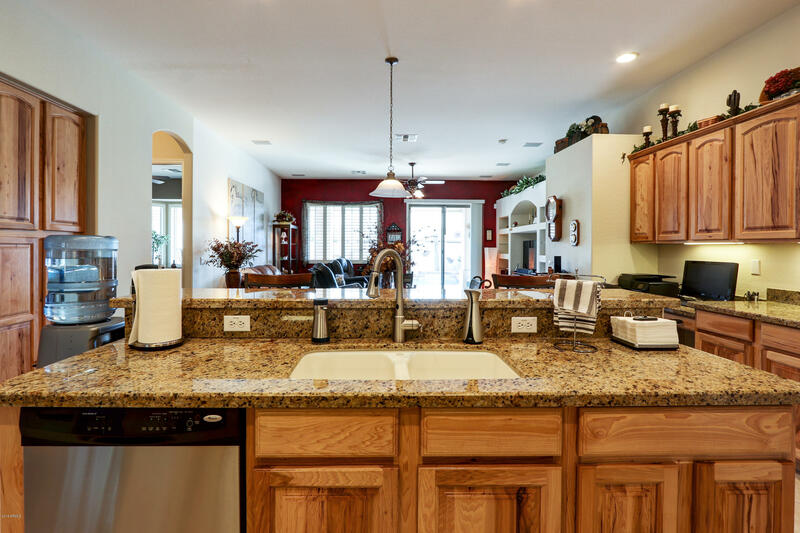 New flooring, beautiful granite countertops, custom cabinetry, plantation shutters, security system, sun screens and Stainless steel appliances. 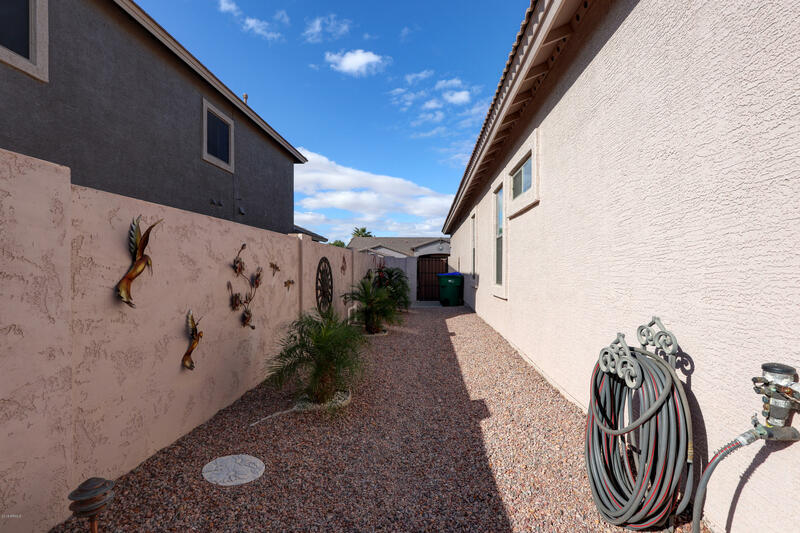 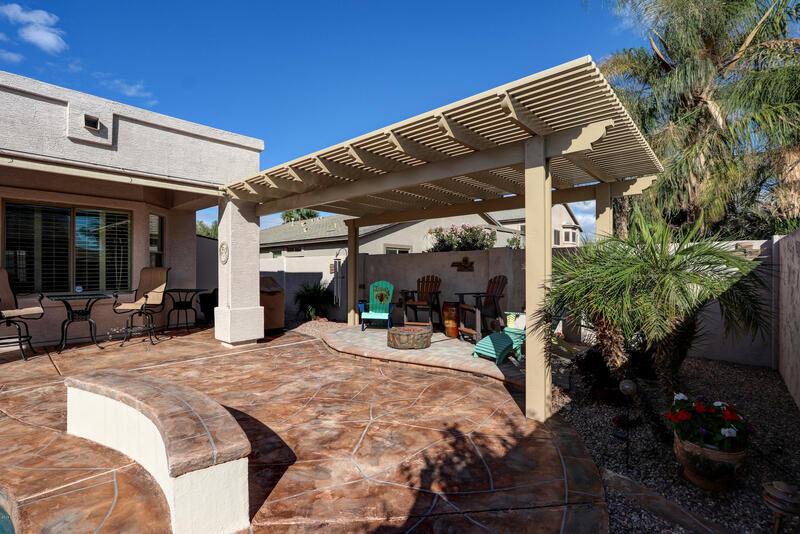 Enjoy outdoor living at its best with this perfectly landscaped, low maintenance backyard. 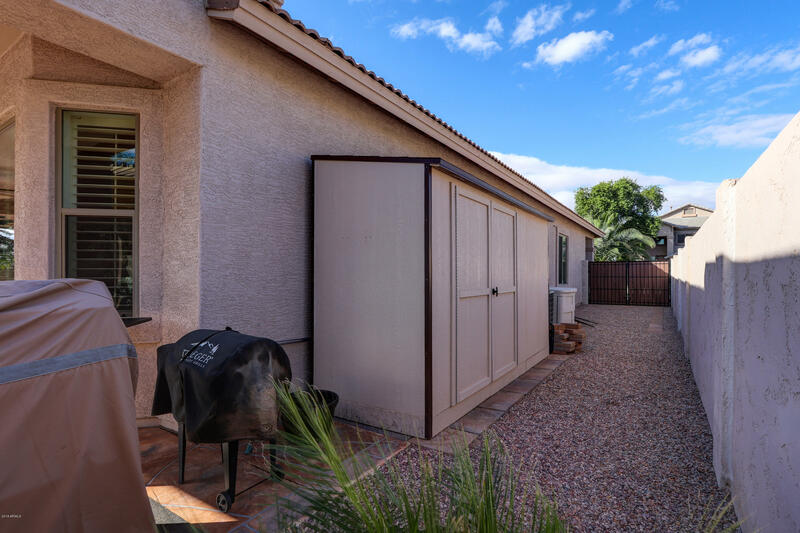 Extended covered patio, separate paver patio with pergola, upgraded irrigation system, storage shed, and RV gate, plus much more. 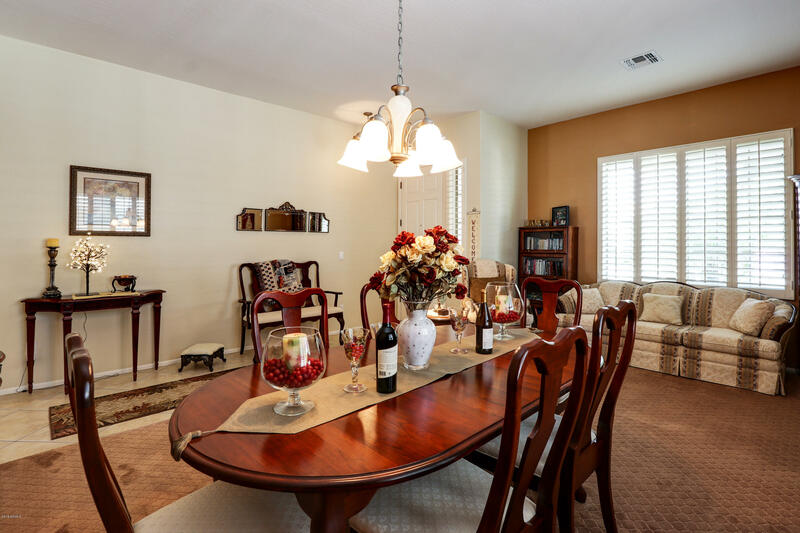 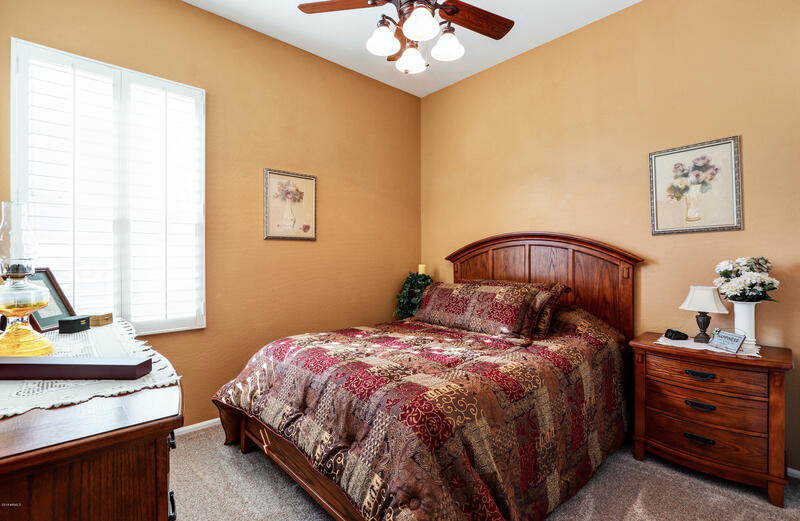 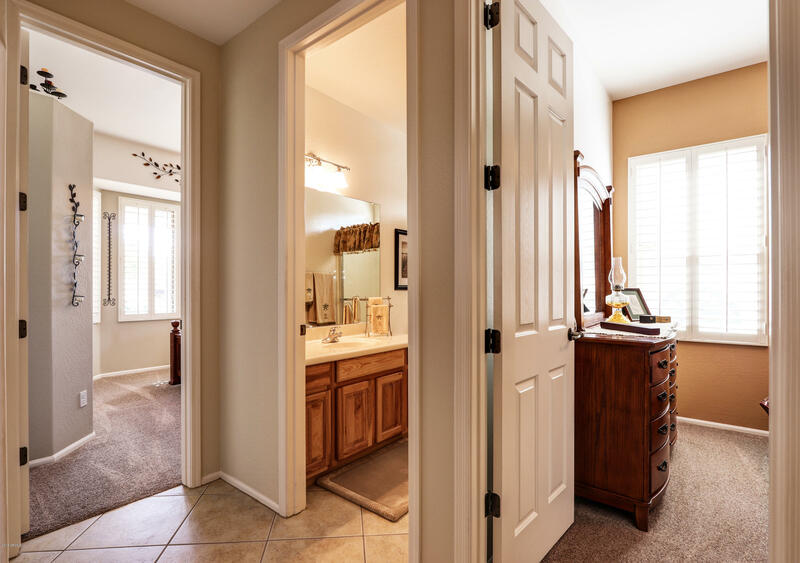 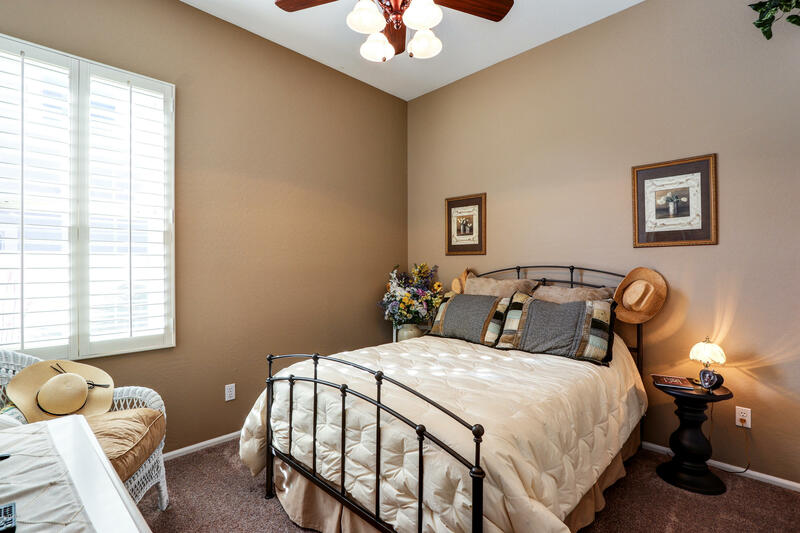 Model home condition, super clean, and move-in-ready! 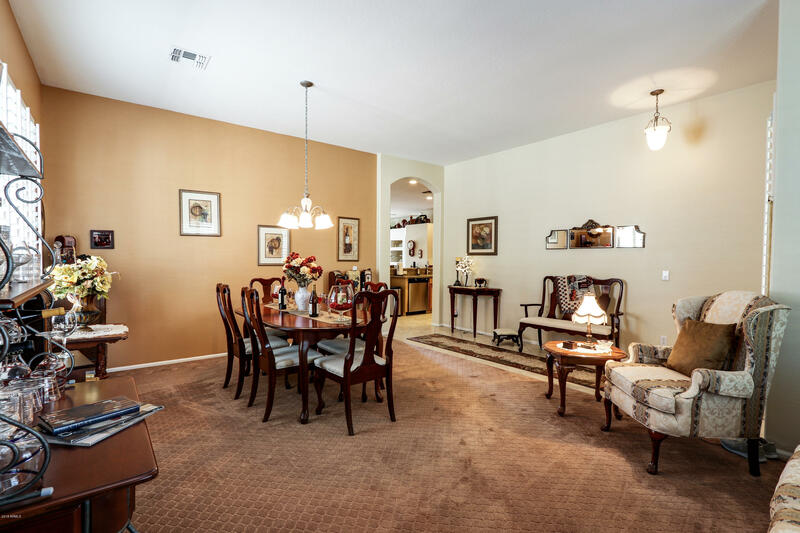 Please hurry, this home will be taken off market soon.